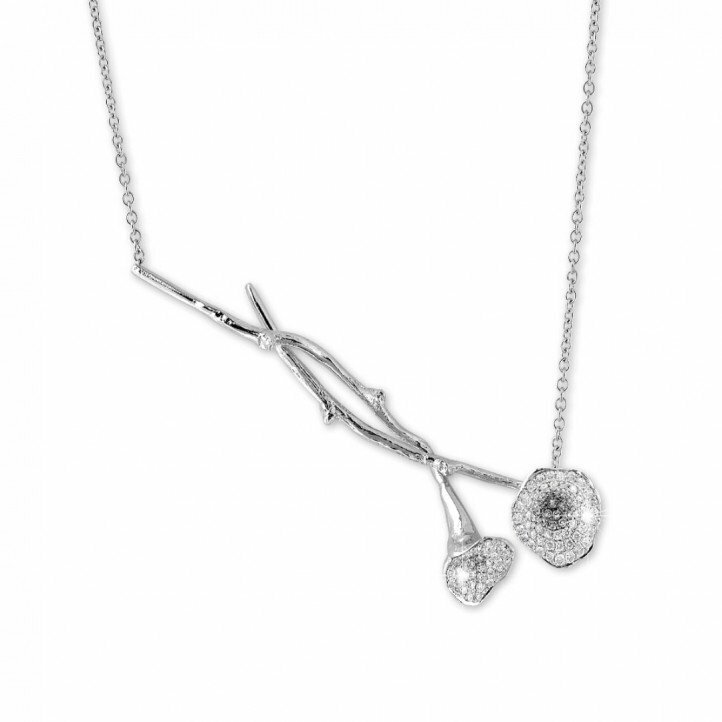 Excellent service, great diamond necklace for good a very good price. If I would buy the exact same necklace here in Germany, I would pay at least double the price. 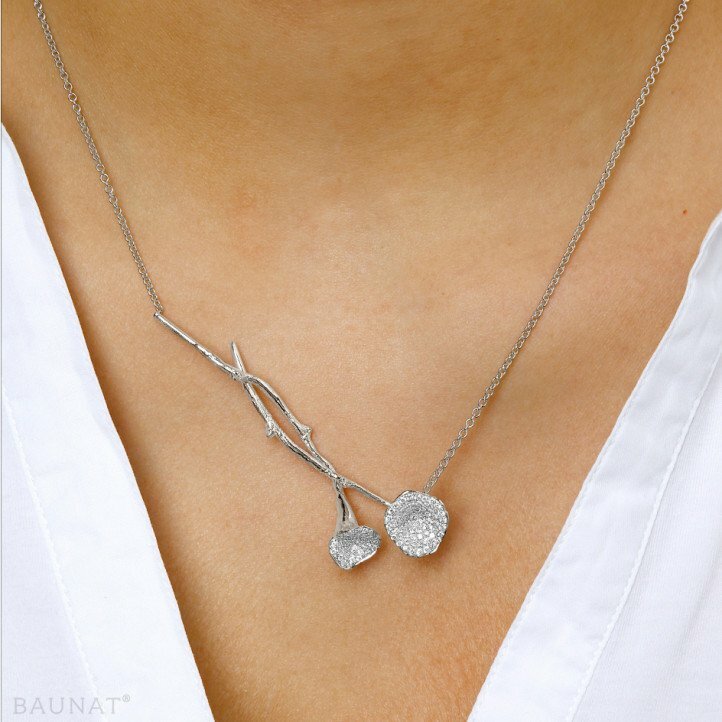 I am completely satisfied with my purchase at Baunat with the quality of the diamond necklace, the deadlines respected, the communication of the team and the customer follow-up. I recommend. Behind every successful man stands a strong woman. But what characteristics are important to men?